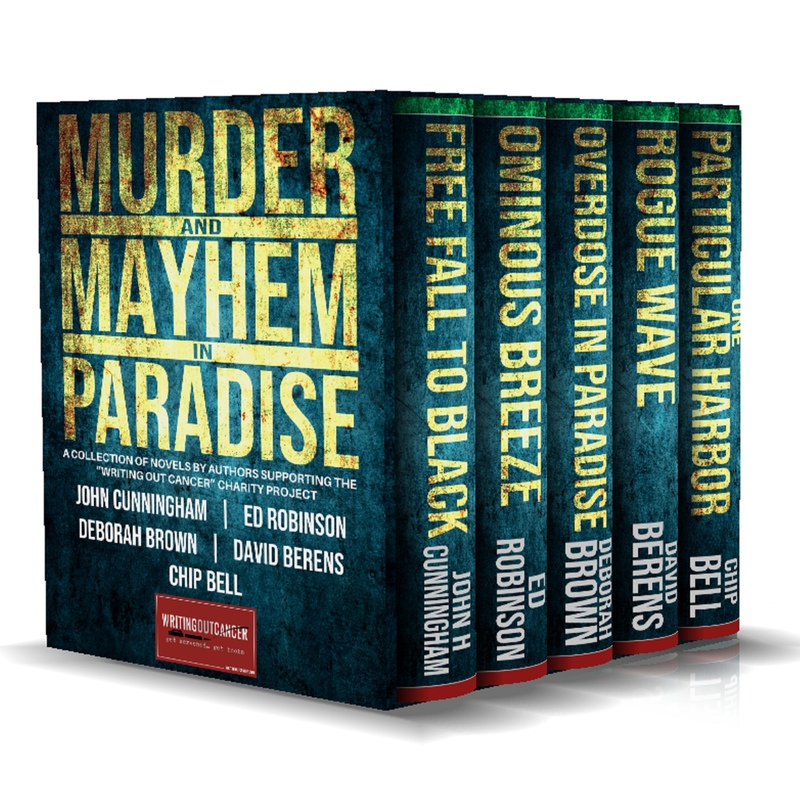 The second collection in the Murder & Mayhem in Paradise series is available for $2.99 (the first collection, if you haven’t downloaded it yet is $1.99) for this week only. The collection features John Cunningham, Ed Robinson, Deborah Brown, Chip Bell, and David Berens. All proceeds benefit the Writing out Cancer non-profit. It’s been amazing hearing the stories from not only the participating authors, but all of you as well. The message is that cancer screening and testing saves lives-it saved mine. Please visit www.writingoutcancer.com for more information, book links, newsletter signups, and donations. My writing, and fishing schedules got a little sidetracked when I got acute appendicitis a few weeks ago. 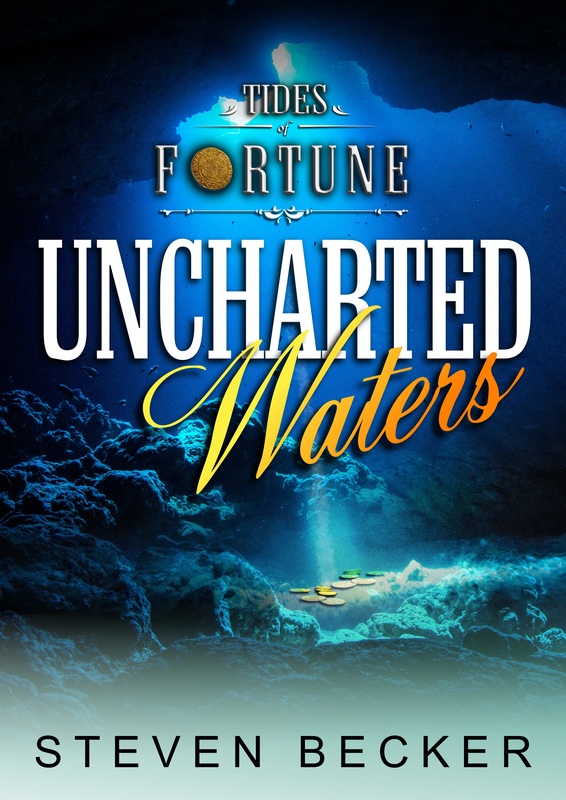 I’m back at full strength now and getting Uncharted Waters, the fifth book in the Tide of Fortune series ready for the editor. Nick and the gang are back trying to shed their pirate label. 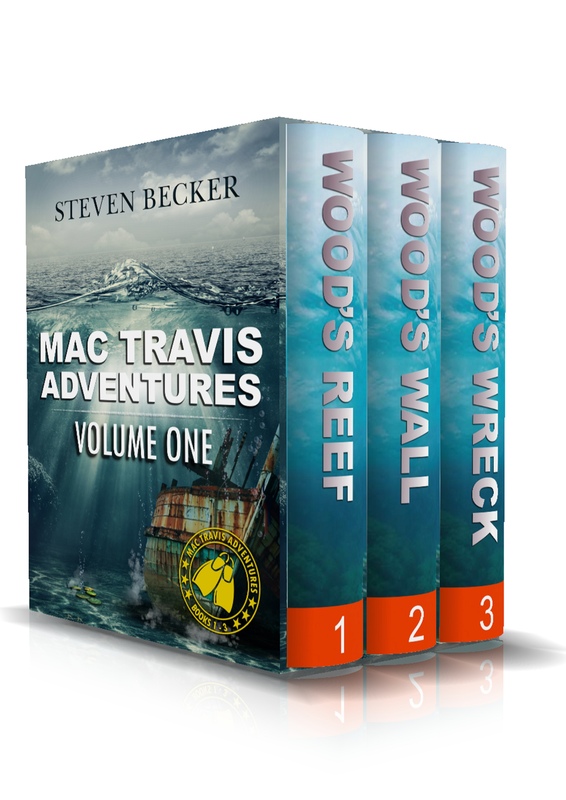 This is the last of the Caribbean based books, but not the series. Just wait until you see where they end up next. 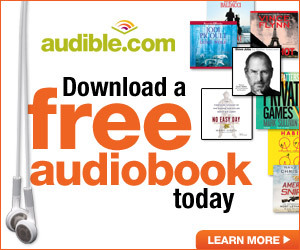 You can pre-order it now for only $2.99 and have it delivered automatically to your device on release. Next up is the seventh Kurt Hunter Mystery: Backwater Flats. I’ll start writing the first draft next week.